The April 15 deadline to file your taxes is less than a month away, and according to a recent report from the Internal Revenue Service, close to 27.4 million people have already prepared their own taxes – a 6 percent increase over last year. According to Georgia Regents University Accounting Professor Joey Styron, filing your own taxes does not have be overwhelming. He recommends these tips to help you finish on time and maximize your refund. • File your taxes sooner, rather than later: Don’t wait until the last minute to file. Rushing to meet the deadline will only increase your chances of making an error, and you may even overlook possible tax savings. • File on time: According to the IRS, if you anticipate that you will owe taxes when you file, you should still file by April 15. 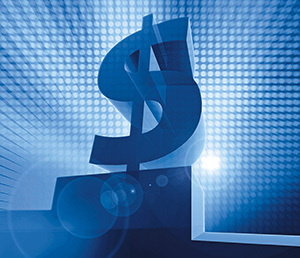 Paying as much as you can will minimize penalties and interest charges. • Keep good records: Before you file, get organized. Have your W-2s, 1099s, receipts, and any other applicable records, such as donations to charitable organizations. Also, review your checkbook, credit card statements, and bank statements and create a list of items that could be considered deductibles. • E-filing: Opting to file your taxes online can save you a lot of hassle. Many software programs will do the calculations for you, and some even have audit protection tools built-in, which help you find mistakes before you submit your return. • Get a jump on the next tax season: Filing your own taxes gives you an inside look into where your money is going. Begin making financial adjustments now so you can increase your chances of getting a larger return next year. “Celebrating Student Success” is the theme of the 15th Annual Student Research and Fine Arts Conference being held at Georgia Regents University on Wednesday, March 19. This event, sponsored by GRU’s chapter of the Honor Society of Phi Kappa Phi, will be held from noon to 6 p.m. in the Jaguar Student Activities Center on the Summerville Campus. Highlighting this year’s meeting will be Dr. Heather Gibbon, Dean for Faculty Development at The College of Wooster, who will serve as the keynote speaker for the conference’s opening ceremony at noon in the JSAC Ballroom. For more information on this event, call 706-721-0955 or visit gru.edu/students/ssd/phi_kappa_phi.php. 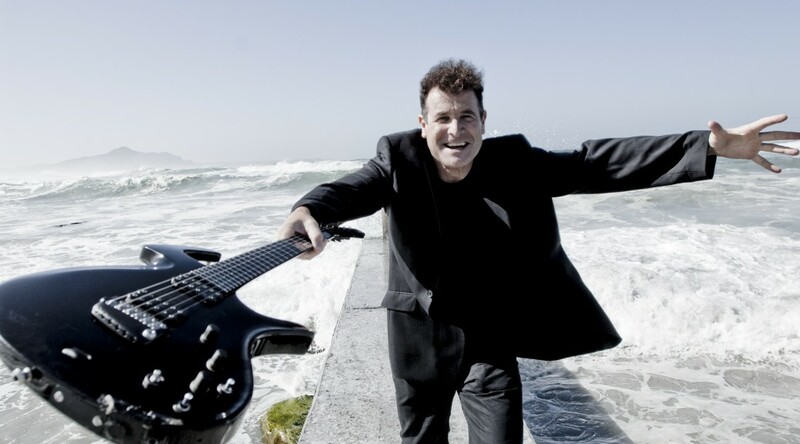 South African world music star Johnny Clegg and his band will perform at Georgia Regents University on Thursday, March 27, at 7 p.m. in the Maxwell Theatre on the Summerville Campus. This event is part of the university’s annual Lyceum Series. Clegg is considered to be one of South Africa’s most celebrated entertainers. In addition to being a singer and songwriter, the Grammy-nominated artist is an anthropologist and musical activist whose blend of Western pop and African Zulu rhythms has given him international notoriety. Admission for this event is $25, general public; $12, GRU faculty and staff as well as children ages 17 and younger; and free, GRU students. GRU students can purchase a guest ticket for $12, and GRU faculty and staff may purchase up to two tickets for $12 each. Also on March 27, Clegg will present a free lecture on “The Role of Music in Resistance: A Conversation with Johnny Clegg,” at 1 p.m. in University Hall, room 170, on the GRU Summerville Campus. For more information, call 706-667-4100 or visit gru.edu/maxwelltheatre. Jim Balkcom, CEO Operating Partner of Council Capital, will serve as the keynote speaker for the final program in this year’s Innovation in Management Speaker Series at Georgia Regents University. This free event, which will highlight the topic “Leadership, Governance, Value Creation, Business Formation: A Career Retrospective,” will be held March 12 at 6 p.m. in University Hall, room 170, on the Summerville Campus. Balkcom has considerable expertise in management assessment, development, and mentorship in the business and health care technology industries. He serves as an operating partner with Council Capital Inc. and as the lead director of Reach Health Inc. He has served on the boards of directors for several companies including EndoChoice, iKobo, EVault, CommerceSouth, and PAMECO Corp. He is also the former CEO of Techsonic Industries Inc., a privately held leading global marine electronics company that innovated a number of product categories with well-known brands such as Humminbird™. Balkcom received his bachelor’s degree from the United States Military Academy at West Point and served as a captain in the United States Army. He also earned a master’s degree from Harvard Business School. For more information, call the Hull College of Business at 706-737-1418. 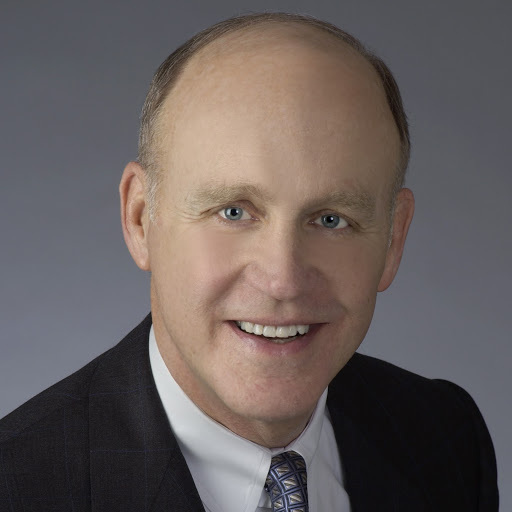 Marc Miller, Dean of Georgia Regents University’s Hull College of Business, will make a presentation on the topic of “Innovation” at the next session of the university’s chapter of the National Honor Society of Phi Kappa Phi Arsenal Lecture Series. This free event will be held Friday, March 7, at noon in Allgood Hall, room E-150, on the Summerville Campus. All students, staff, and faculty are welcome to attend this program. For more information, call 706-721-0955. “Using Analytics to Drive Innovation” will be the theme of the next session of Georgia Regents University’s Innovation in Management Speaker Series being held Feb. 25 at 3 p.m. in University Hall, room 170, located on the Summerville Campus. 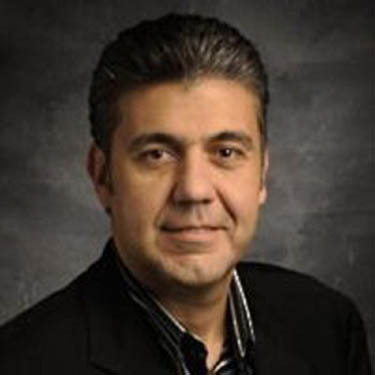 The guest speaker for this event is Paulo Costa, Director of Advanced Analytics at Cisco. Costa has 15 years of international experience as a consulting principal in business intelligence, analytical CRM, and data mining in diverse industrial sectors such as telecommunications and finance. He also has extensive experience leading the development of analytical applications to address a variety of business challenges in the business-to-business and business-to-consumer markets. Costa is a graduate of the Pontifical Catholic University of Rio de Janeiro. He also attended international seminars and classes in statistics and optimization as well as marketing at the University of Georgia and The George Washington University. Georgia Regents University now has a Student Fee Seal to identify activities, services, facilities, or events that are funded by mandatory student fees. This seal is being used as an effort to ensure the GRU Community is aware of how fees are being used to help students in their educational experience at the university. Therefore, all student organizations, clubs, groups, or departments are required to display this seal on posters, fliers, and other promotional materials if they have received student fee funds for their events or programs. Examples of fee-supported departments or divisions for which the seal applies include Student Health Services, Student Government Association, Wellness Center/Intramurals, Office of Student Life and Engagement/PawPrints, Athletics, Transportation, and Information Technology Services. For more information regarding the Student Fee Seal, call the Division of Student Affairs at 706-737-1411. 2. Athletic Fee: The Athletic Fee supports the men’s and women’s athletic programs and includes student admission to GRU sporting events. 3. Jaguar Student Activities Center Fee: This fee is charged to fund the student activities center. There are many available benefits to all students in the JSAC. 4. Wellness Center Fee: This fee enables all GRU students access to the Wellness Center and to the benefits of having a Wellness Center membership including intramural sports and personal training program. 5. Technology Fee: The Technology Fee is charged to all students to pay for software, hardware, licenses, training, laboratories, systems, and any other student support technological item or service. 6. Transportation Fee: The Transportation Fee includes passage on the Jaguar Express Campus Shuttles which travel to both campuses and to GRU housing complexes. It also includes passage on the Augusta City Public Transit buses. This fee does not cover the parking permit. 7. Student Health Services Fee: This fee is used to assist the GRU Student Health Clinic in providing quality basic health and preventive services to the students of Georgia Regents University. Our staff of providers includes physicians, physician assistants, a clinical nurse practitioner, and counselors. The student health fee entitles you to all provider visits at no charge. Georgia Regents University will celebrate Homecoming Feb. 10-15, with weeklong events for students and alumni. “Jaguar Love” is the theme of this year’s celebration, which includes a pop culture trivia game, the Jaguar Jam tailgate and bonfire, and the university’s annual Lip Sync Competition featuring MTV’s “Wild ‘N Out” Comedian Jacob Williams. The week will culminate with the men’s and women’s basketball games and the crowning of GRU’s Homecoming King and Queen during the men’s game halftime. Activities are scheduled on the university’s Health Sciences, Forest Hills, and Summerville campuses. All students wearing GRU clothing or school colors will receive free food and have a chance to participate in other interactive events throughout the JSAC. Students will have the opportunity to sing some of their favorite tunes all in the name of homecoming during the university’s Karaoke Day. Students will perform dances, songs, or skits to their favorite music. The guest host will be “America’s Got Talent” Semifinalist and “Wild ‘N Out Comedian Jacob Williams. Join GRU in saving a life by donating blood to the American Red Cross. Show your GRU Spirit while enjoying an evening of tailgating, food, and live music by Natalie Stovall. 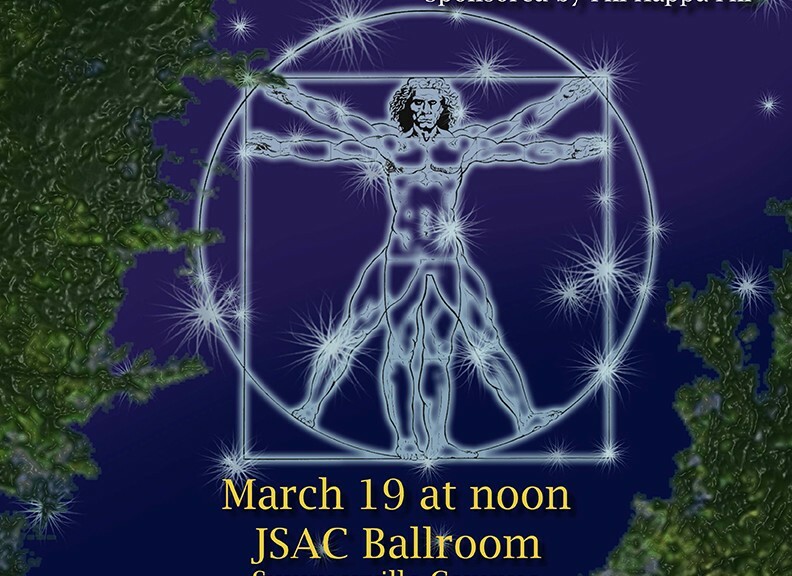 This event will also include the lighting of a bonfire. Admission is free with the donation of two canned goods. Otherwise, entrance into the event is $5. Women’s game, 1:30 p.m.; men’s, 3:30 p.m.
For more information, call GRU’s Office of Student Life and Engagement at 706-737-1610. In recognition of Black History Month, Georgia Regents University will host various events inspired by America’s African-American heritage, including a Buffalo Soldiers horse demonstration, a screening of Hodges Usry’s “The Steering Committee,” and a presentation by the Urban Bush Women dance troupe. 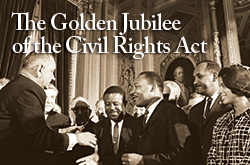 This year’s theme is The Golden Jubilee of the Civil Rights Act which commemorates the 50th anniversary of the 1964 Civil Rights Act that effectively outlawed forms of discrimination against African-Americans and women. For a complete list of GRU’s Black History Month activities, visit gru.edu/blackhistory or contact the Office of Diversity and Inclusion at 706-721-9265. Georgia Regents University now has a Student Fee Seal to identify activities, services, facilities, or events that are funded by mandatory student fees. According to Dr. Mark Poisel, Vice President for Student Affairs at GRU, this seal is an effort to ensure the GRU Community is aware of how fees are being used to help students in their educational experience at the university. Therefore, all student organizations, clubs, groups, or departments are required to display this seal on posters, fliers, and other promotional materials if they receive funds from student fees to support their events or programs. Examples of fee-supported departments or divisions for which the seal applies include Student Health Services, Student Government Association, Wellness Center/Intramurals, Office of Student Life and Engagement/ PawPrints, Athletics, Transportation, and Information Technology Services. For more information regarding the Student Fee Seal, call the Division of Student Affairs at 706-737-1411. View the list below for a complete list of GRU’s student fees. Athletic Fee: The Athletic Fee supports the men’s and women’s athletic programs and includes student admission to GRU sporting events. Jaguar Student Activities Center Fee: This fee is charged to fund the student activities center. There are many available benefits to all students in the JSAC. Wellness Center Fee: This fee enables all GRU students access to the Wellness Center and to the benefits of having a Wellness Center membership including intramural sports and personal training program. Technology Fee: The Technology Fee is charged to all students to pay for software, hardware, licenses, training, laboratories, systems, and any other student-support technological items or services. Transportation Fee: The Transportation Fee includes passage on the Jaguar Express Campus Shuttles, which travel to both campuses and to GRU housing complexes. It also includes passage on the Augusta City Public Transit busses. This fee does not cover the parking permit.